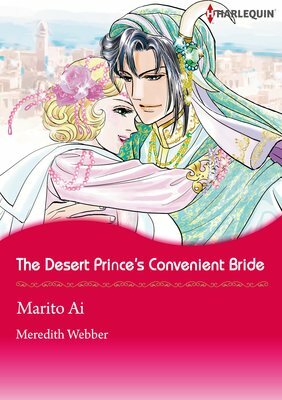 In return for help with her family's business difficulties, Kate had to enter a contract marriage with the crown prince, Fareed, who needed a bride of convenience. The conditions were that they would not share a bed and separate after one year...but Kate's heart has already been stolen by his smoldering eyes. According to rumor, the mother who abandoned Fareed had the same red hair as Kate-maybe she reminds him of her... Perhaps that's why, the moment he first sees her, those intense eyes seem full of scorn. So, with the belief that Fareed can never love her, Kate's false marriage begins! Marty, an obstetrician, has been going above and beyond the call of duty in caring for a certain infant who lost her mother to an accident. 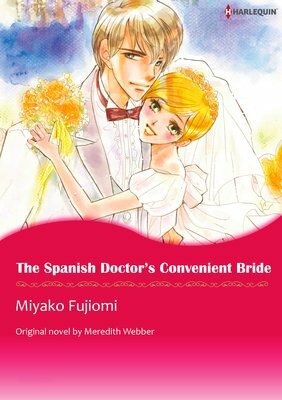 The father, a surgeon from Spain named Carlos, learns about his daughter for the first time when he shows up at her hospital. Faced with a dilemma, he ends up asking Marty to act as the baby's mother. Marty isn't sure about getting married solely for the child's sake, but it's an attractive proposition. After all, it would allow her to realize her dream of being a mother, which she thought would be impossible! Rachel Lerini, a tremendously capable nurse, thinks she's perfectly content with her life-until Dr. Luca Cavaletti comes along. He pursues her from the moment they first meet. 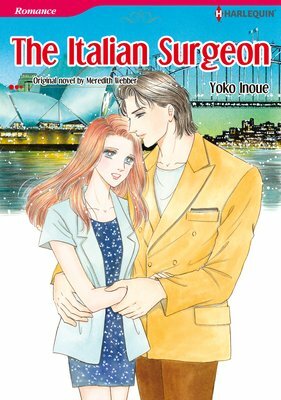 With looks that could win any woman over, the young surgeon is the picture of Italian charm. She has no idea how to handle him, but she does feel him winning her over...and that's a problem because-despite her talent for healing others-she has wounds that still haven't mended. 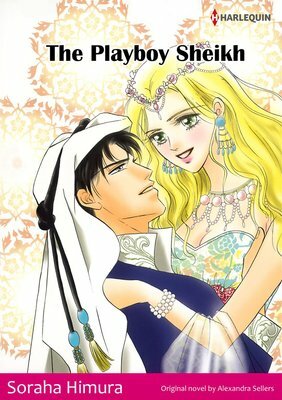 This is a collection of free-previews of the best Harlequin comics! The vol. 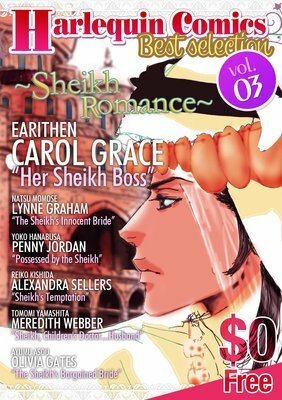 30 is featuring the titles which theme is about "falling in love with a Sheikh".vol.2. 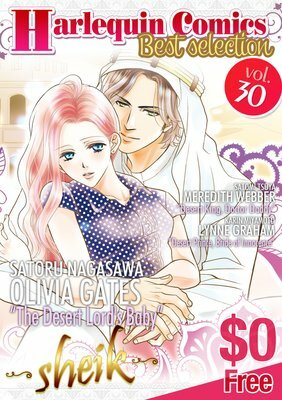 It contains "The Desert Lord's Baby", "Desert King, Doctor Daddy" and "Desert Prince, Bride of Innocence". Khalil al Kalada left her to become king of the desert. Now, confronted by the man she neverexpected to see again, Nell bites her lip. His glossy black hair and his tall, imposing figure haven't changed. And in his eyes, a lustful fire still burns for her. Naturally, he is suspicious, wondering why Nell would suddenly come to his desert country. Her body shakes with the important secret that she must reveal to him-Nell and Khalil had a son. And Khalil is the only one with the power to save their child's life! Collect the best Harlequin comics! Vol. 3 is Shiekh Romance. 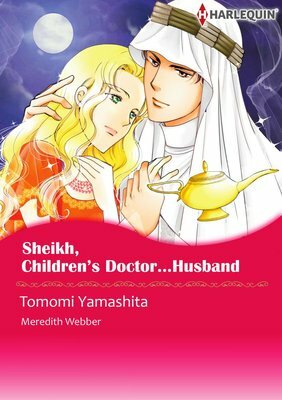 Includes "Her Sheikh Boss""The Sheikh's Innocent Bride""Possessed by the Sheikh""Sheikh's Temptation""Sheikh, Children's Doctor...Husband""The Sheikh's Bargained Bride" free preview of 6 comics! A private jet lands in the Australian Outback town where Hannah works as a doctor. 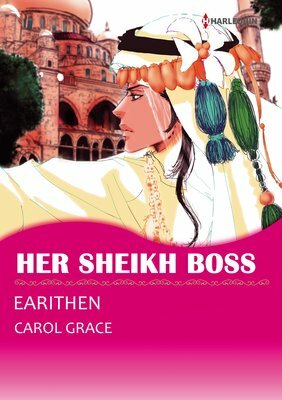 Her visitor: Sheik Marik, ruler of a faraway Arabic kingdom. According to him, Hannah's six-year-old nephew, Mickey, is next in line for the throne-and this barren land is no place for a future king. He's here to take Mickey away! Mickey was thrust into Hannah's care by her younger sister, and she's loved him like her own ever since he was an infant. So she can't let him go! 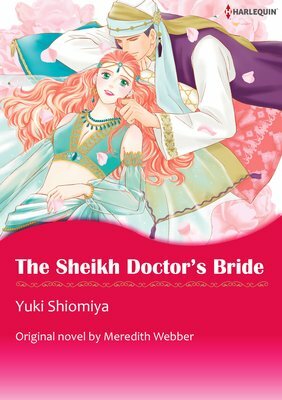 What will she do when she's told that the only way for her to stay by her dear Mickey's side is to marry the sheik? Alex, a young female doctor, travels to Al Janeen for work. While there she angers the king, Azam, who has her thrown out of the palace for being a heretic. This is a great blow to Alex. Ever since she was a child she has dreamed of the world described in Arabian Nights. 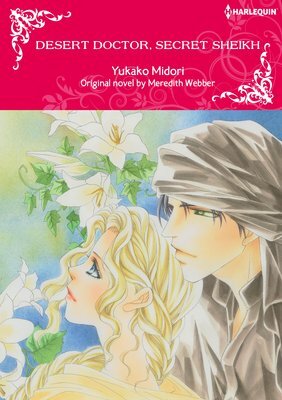 While attempting to return to her home country, she suddenly becomes entangled in a civil war, and finds herself being left behind in a mountain village?with Azam! There's no safe place for outsiders. After being unable to locate lodging, Azam suddenly gives Alex a kiss. One that she thought was like magic... Then, suddenly, he says to her, "There's only one way to overcome our current predicament. Marry me, right now."